When it comes to teaching international business, instructors and teaching faculty has been facing one of the most important challenges – how to bring the real world into classroom or training environment. Many industry experts have recommended the need of a web-based platform that offers systematic step-by-step process to support students in their roles as future business managers and decision-makers in a global setting. Students are provided with an interactive, engaging, and innovative international business software which helps them to bridge the gap between theory and the rigorous decision making process of solving real, complex business problems. The Global Marketing Management System Online (GMMSO4) designed by Janavaras Associates International, Inc (JAI) which can be used for educational and business purposes. 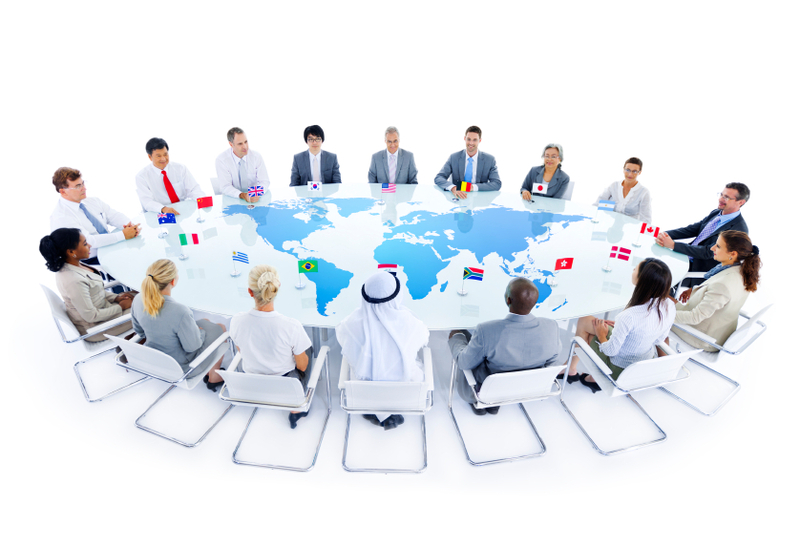 international business projects as a part of a course or on its own. These days, most academic establishments and training centers rely on internet technology to teach students. Also, research evidence seems to point out that one of the immediate consequences of increasing adoption of technology into the classroom is the shift from lecturer and lecture discussion to student-centric learning. This is where project-based learning tool like GMMSO4 plays an important role. According to many surveys conducted by instructors, GMMSO4 software enhanced the students’ international business understanding and improved their team-work and critical thinking skills. 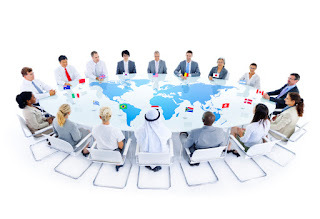 If you are looking for an effective way to teach international business or global marketing, you can get the global marketing management teaching tools from Janavaras Associates International (JAI), located at 27 Capri Drive, Mankato, USA. You can ask for instructor free trial for trying the software to know whether it will meet your needs and requirements.